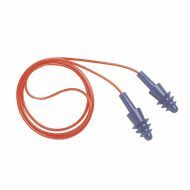 3M™ 1100 Series Disposable Uncorded Tapered Foam Earplugs, NRR 29, 200Pair/Box. 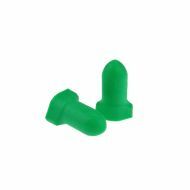 AirSoft® 4-Flange Molded, Reusable Corded Ear Plugs, DPAS-30R, NRR 27. 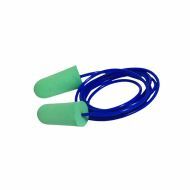 FP91 Deflector® 33 Disposable Tapered Foam Corded Earplugs by Radians, NRR 33, 100Pair/Box. 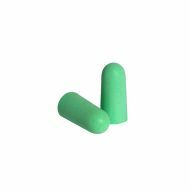 FP90 Deflector® 33 Disposable Tapered Foam Uncorded Earplugs by Radians, NRR 33, 200Pair/BX. FP31 Detour® 32 Disposable Wing Shape Foam Corded Earplugs by Radians, NRR 32, 100Pair/Box. 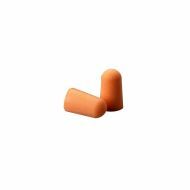 FP30 Detour® 32 Disposable Wing Shape Foam Uncorded Earplugs by Radians, NRR 32, 200Pair/BX.